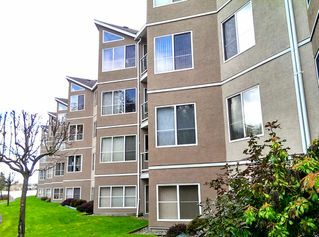 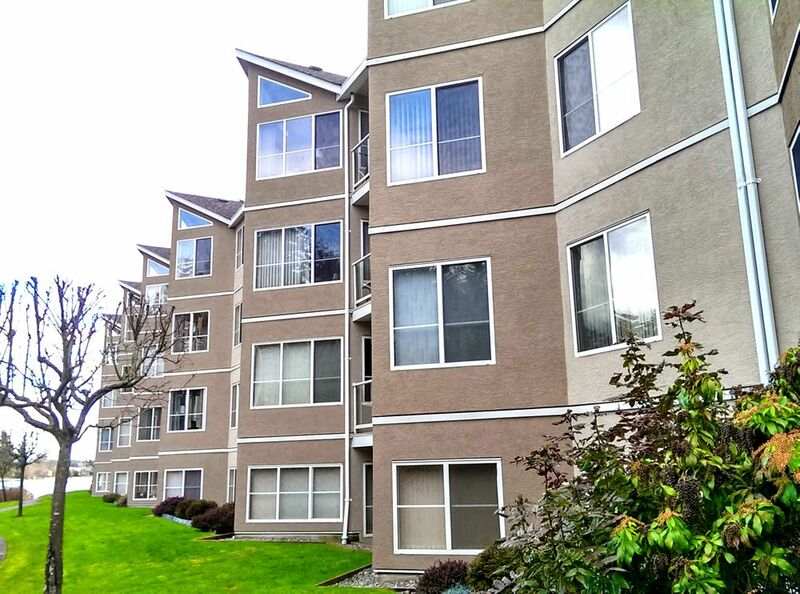 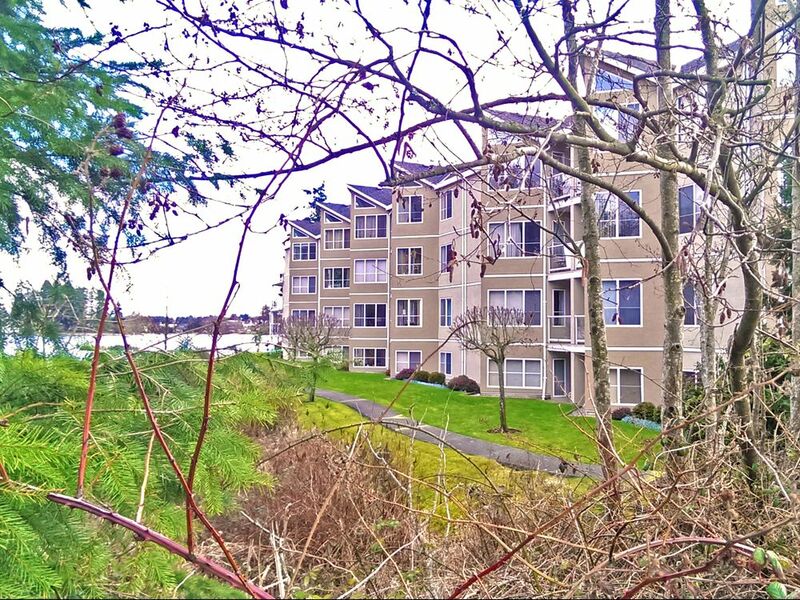 FEEL AT HOME NEXT TO THE LAKESIDE IN THIS SPACIOUS 2 BED/2 BATH CONDO. 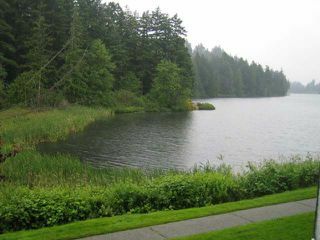 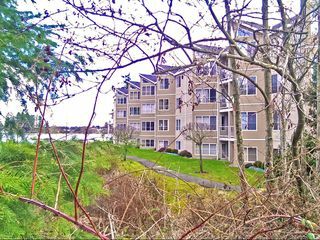 YOU'LL HAVE CLOSE ACCESS TO ALL OF NORTH NANAIMO'S AMENITIES WHILE HAVING THE BENEFIT OF A TRANQUIL VIEW OF LONG LAKE. 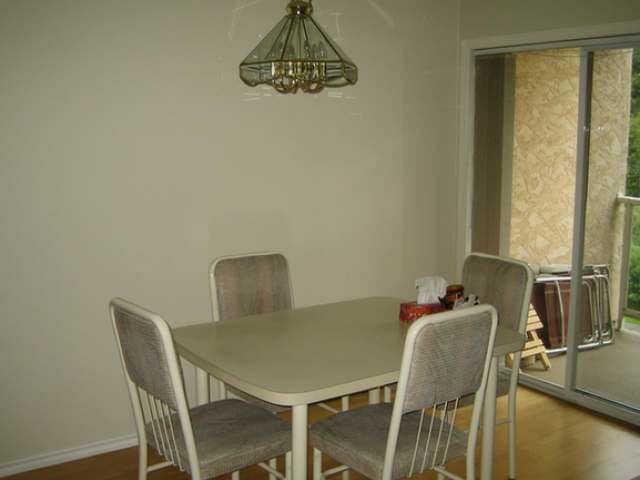 THIS UNIT OFFERS AN OPEN CONCEPT LIVING/DINING ROOM A KITCHEN WITH AN ISLAND. 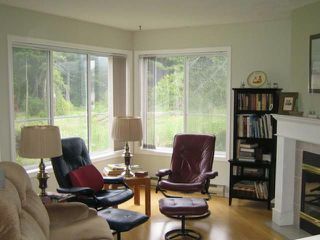 YOU CAN ENJOY THE GORGEOUS LAKE VIEWS FROM EITHER THE BALCONY OFF THE DINING ROOM OR THE MASTER BEDROOM WINDOWS. 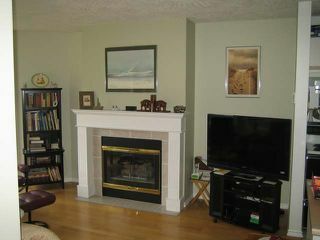 THE MASTER BEDROOM ALSO FEATURES A WALK-IN CLOSET AND A 4 PIECE ENSUITE. 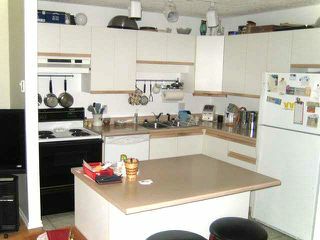 THE PROPERTY HAS A SECURED ENTRANCE AND INCLUDES USE OF THE NEW DOCK AND CANOE/KAYAK STORAGE. THIS 19 YR +ADULT ORIENTED BUILDING ALLOWS BOTH PETS AND RENTALS.